Shibui-IT™ is a software suite that can extract, transfer and load any form of ERP & CRM data through the Shibui-IT™ Advanced Connector (SAC) into a Shibui-IT™ databank to create custom BI reports and easy-to-use Sales Planning & Forecasting applications. Shibui-IT™ links and integrates all kind of CRM data like SalesForce.com or Excel spreadsheets with supply chain and financial data from any common ERP data source and is available as a SaaS for On Premise Server or Cloud solutions. Shibui-IT™ Why Should You Care? Shibui-IT™ Business Intelligence and Planning applications help executives and investors to make more informed and better decisions to measure the business and to monitor, compile and analyze the most vital and relevant financial data. Traditional front-end tools cover the basic business support feature and offer function-standard solutions, but often lack operational knowledge to filter and report the necessary customized information from big data. For that reason, many companies often use spreadsheets and other ad hoc tools to get the job done. As a result, more people have to partake in the data collection and analysis process than needed. This approach is very time consuming and labor intensive, and can thus become exceedingly expensive. Shibui-IT™ supports a truly integrated and cost-effective Sales & Operation Planning process with easy-to-use applications. Business data have simply become too complex and too voluminous for executives, investors and analysts that they run the danger of not being able to properly monitor, compile and analyze the most vital and relevant financial data anymore. Shibui-IT™’ approach is to collect all business data from any existing CRM and ERP systems or even from simple excel sheets, highlight the key financials, remove unnecessary details and introduce new information and analysis ad hoc. Shibui-IT™ offers the end-user simplified plan entry tools for budgeting, forecasting and planning data. These unique applications avoid complex and time-consuming forecasting and budgeting procedures. Shibui-IT™ creates forecasts based on your entries and adapts any existing historical business plan distribution pattern by using pre-defined decomposition methods. This feature allows completely automated consolidation of the entered numbers. Data can be entered on top level and will be automatically distributed downwards or individual numbers can be entered and automatically turned into a total business plan number. 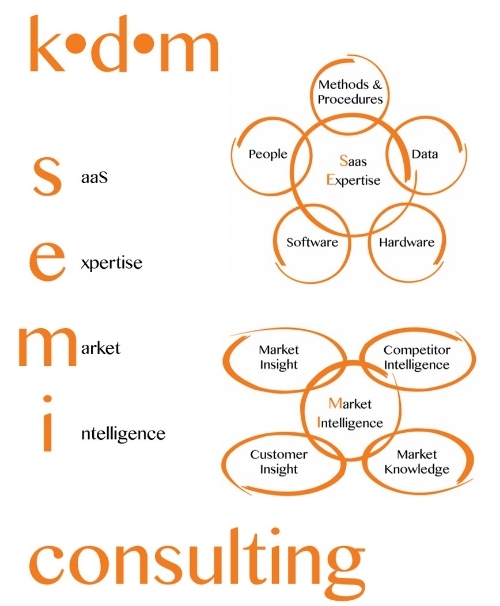 kdm semi consulting (k•d•m) makes use of market proven HW & SW solutions. Existing best practices are enhanced and uniquely combined with k•d•m’s special business know-how to make Shibui-IT™ a completely innovative SaaS Business Intelligence tool. The chosen systems architecture allows any level of scalability and interfaces with any existing client system irrespective of whether it is about a different customer data source or desktop terminals, tablets and smart phones.